Funko Pop! Disney van Mary with Kite uit Mary Poppins. Funko Pop! 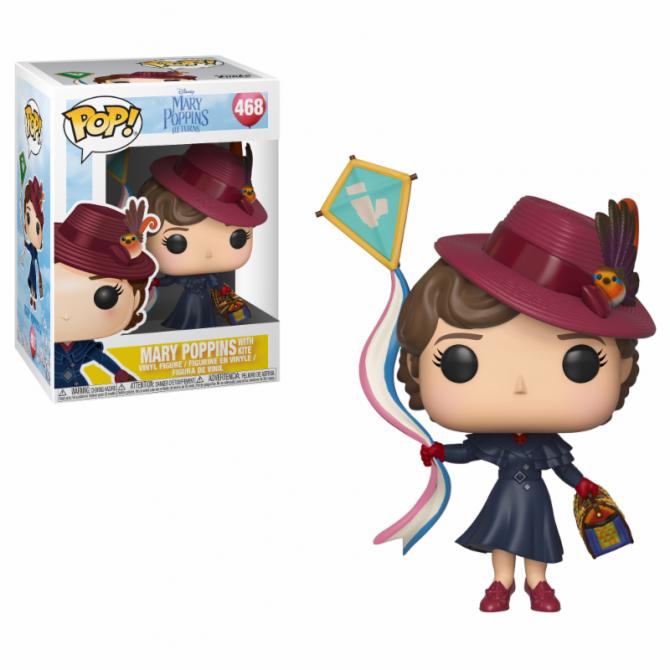 Disney: Mary Poppins - Mary with Kite [BOX DAMAGE].